The two countries have expanded cooperation in oil, gas, post services and other areas during the visit of President Putin to China. Here’s a breakdown of Thursday’s events. 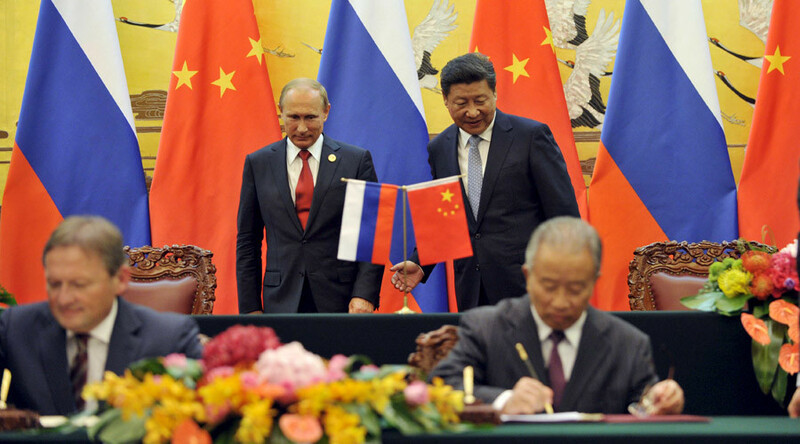 Russia’s Gazprom and CNPC of China have signed a memorandum on a third project as part of their strategic cooperation over the next five years. 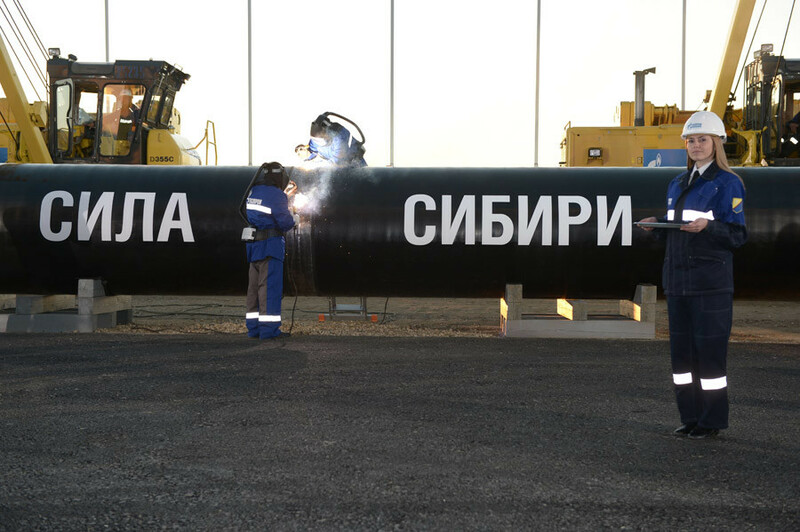 The resource base for gas supplies to China from the Russian Far East will be Sakhalin, said Gazprom CEO Aleksey Miller, adding that the volume and timing of the new route will be defined later. The eastern and western (aka Power of Siberia and Power of Siberia-2) routes are in progress. Russian oil major Rosneft has advanced its deal to acquire a 30 percent stake in China’s ChemChina Petrochemical (CCPC). “The document signed in Beijing defines a pre-agreed price, transaction structure and corporate governance issues,” said Rosneft. Rosneft has also agreed to increase oil supplies to Chinese petrochemical plants to four million tons a year, said CEO Igor Sechin. Overall, Rosneft has signed agreements with China worth a potential $30 billion, thus strengthening the established cooperation even further, he added. Russia and China have a vast potential for growth in bilateral cooperation, said Director General of the Chinese National Development and Reform Commission Cao Wenlian. Chinese investment in Russia is less than $1 billion, which is small compared to other countries and these investments will only grow, Wenlian told RT. On the other hand, despite being a huge country, Russia is only the ninth biggest Chinese export market, so there is still a space for improvement, he added. The China Development Bank Corporation is ready to provide $600 million to Russia’s second-biggest cell phone operator, MegaFon. The money will be spent on equipment and services from Huawei, the Shenzhen-based multinational networking and telecommunications equipment and services company. Russian Post and China Post have signed an agreement intended to strengthen cooperation and development of cross-border online trade, improving delivery of mail by railway -both by freight and passenger trains. 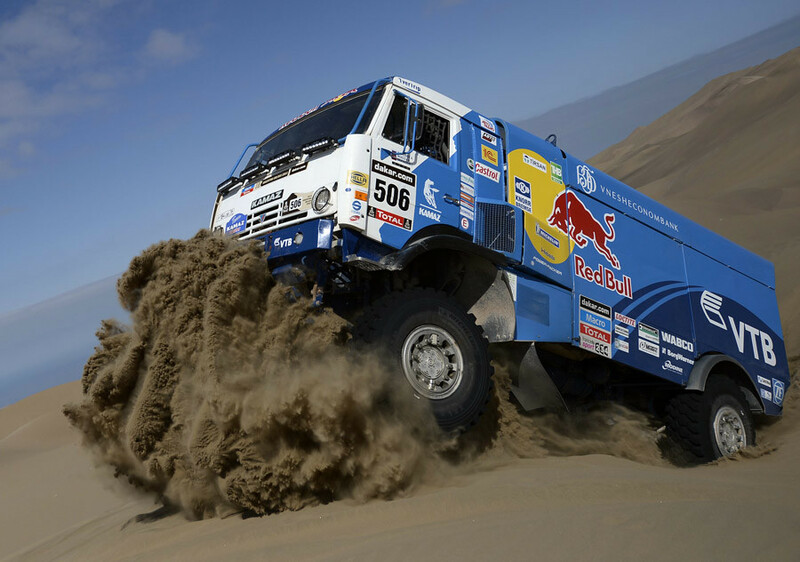 The Russian truck producer KAMAZ and Chinese Hawtai Motor Group have signed an agreement to establish a joint venture. It is reported that Hawtai production in Russia will be organized on the premises of KAMAZ, while China will build a new plant for the production of KAMAZ trucks.